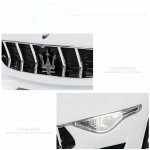 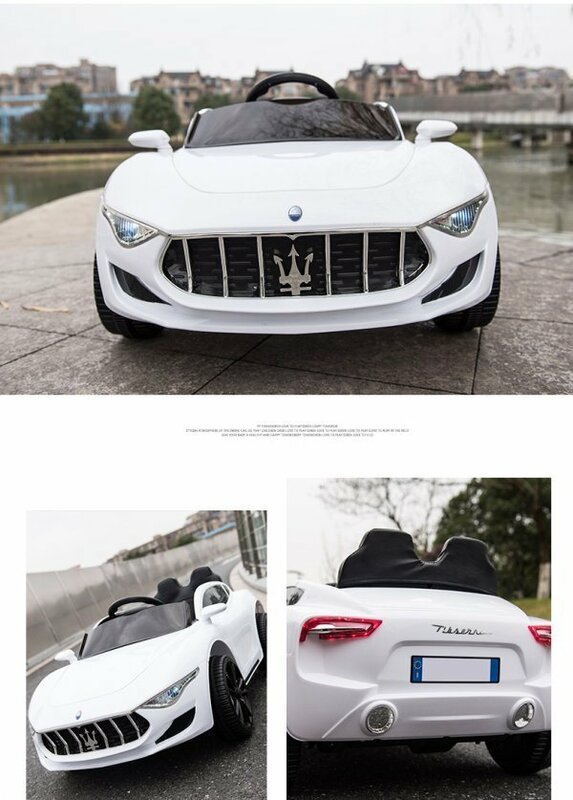 Newest amazing official model of Maserati ALFIERI the most sporty car with amazing look and all authentic decal along with coolest attractive LED wheels and all up to date features. 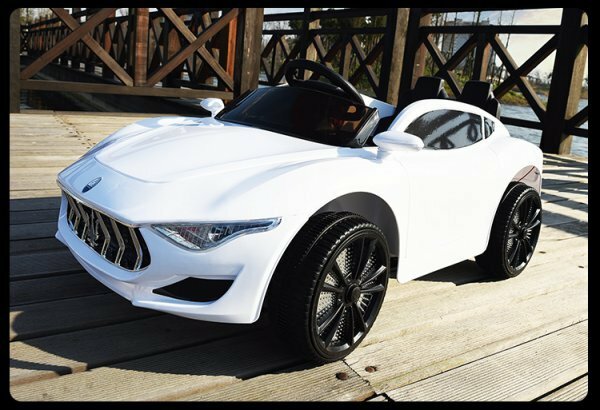 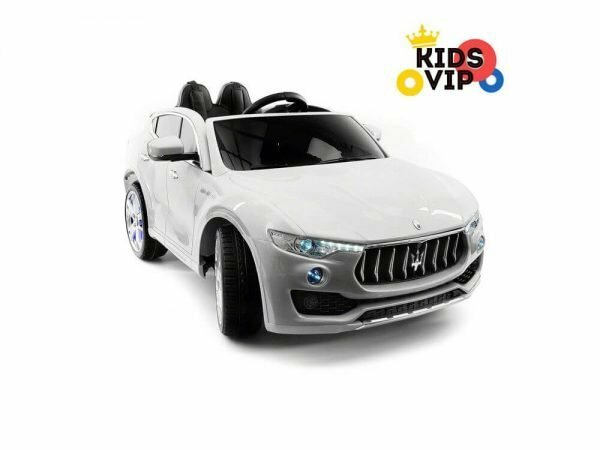 This newest model of Maserati ALFIERI Sport ride on car for kids and toddlers comes with powerful 12v rechargeable battery, 2 motors and upgraded EVA (NOT PLASTIC) wheels for better performance. 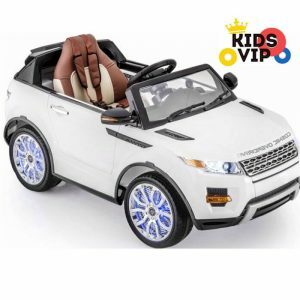 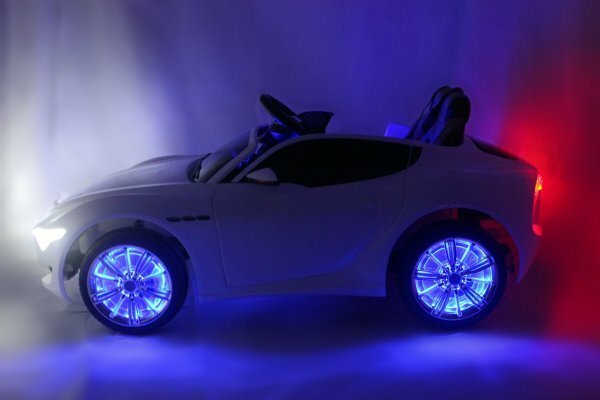 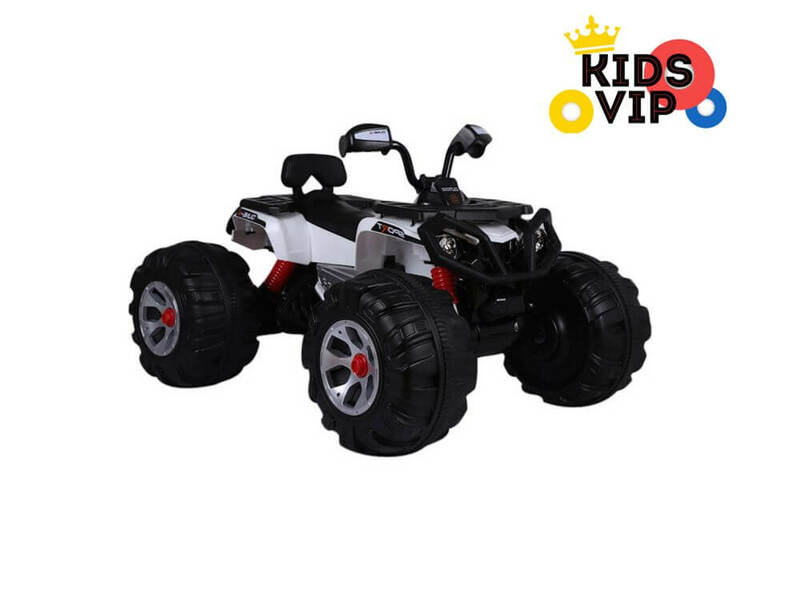 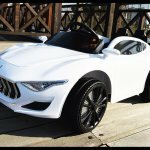 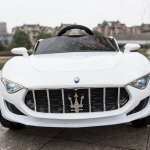 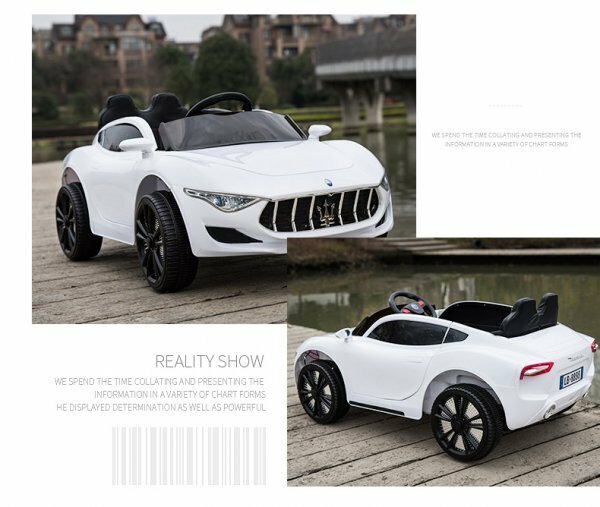 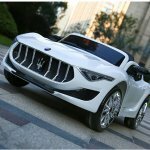 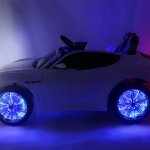 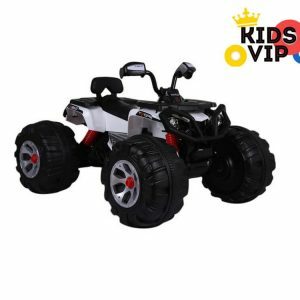 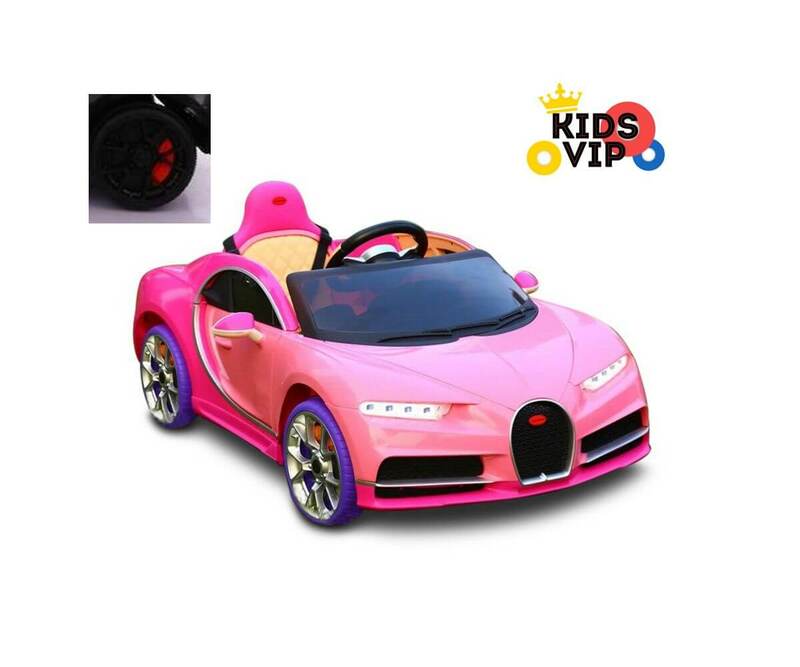 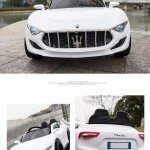 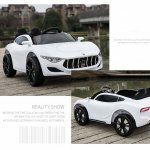 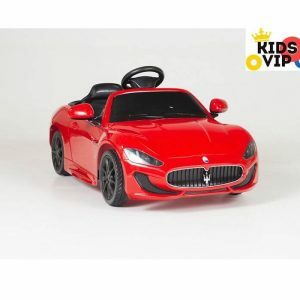 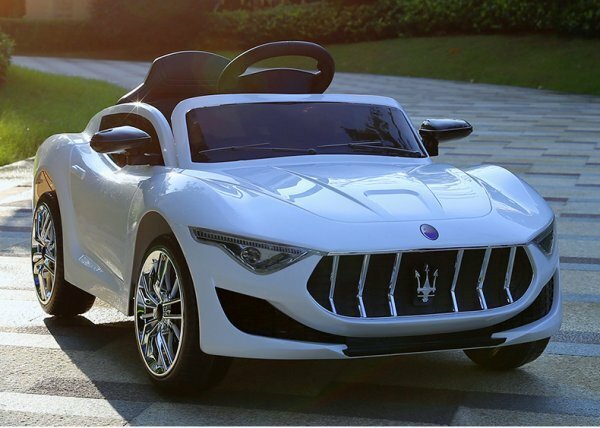 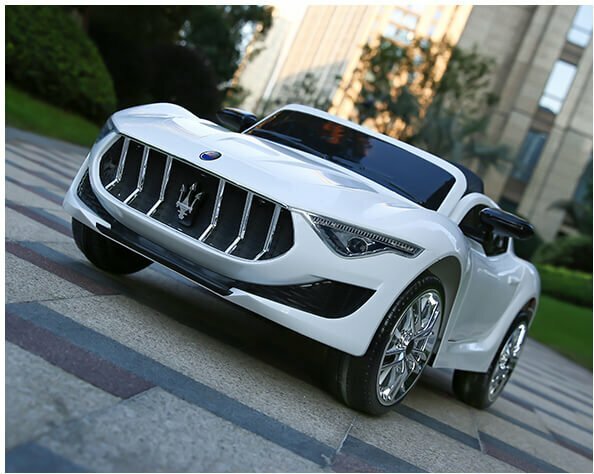 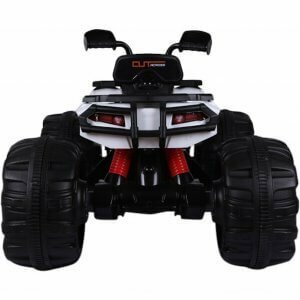 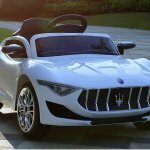 Kids will drive this stylish sport Maserati ride on car by them self by using pedal and enjoy every moment or can be assist with remote control that also include with this coolest powered car. 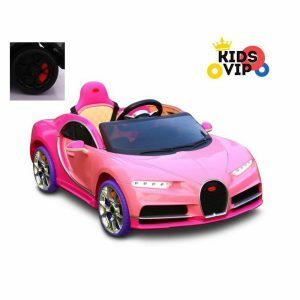 More fun: another feature of this ride on car is the MP3 input and build in speakers – for having fun and listen to favourite tunes by plug and play any AUX device. 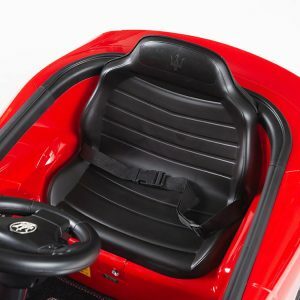 Safety: for safety rides please use seat belt and start to enjoy. 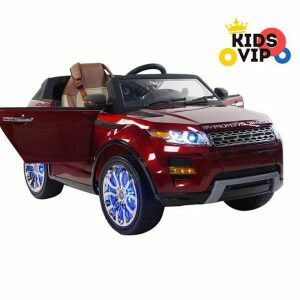 Kids Ride on car is surely one of the best gifts ever for any child. 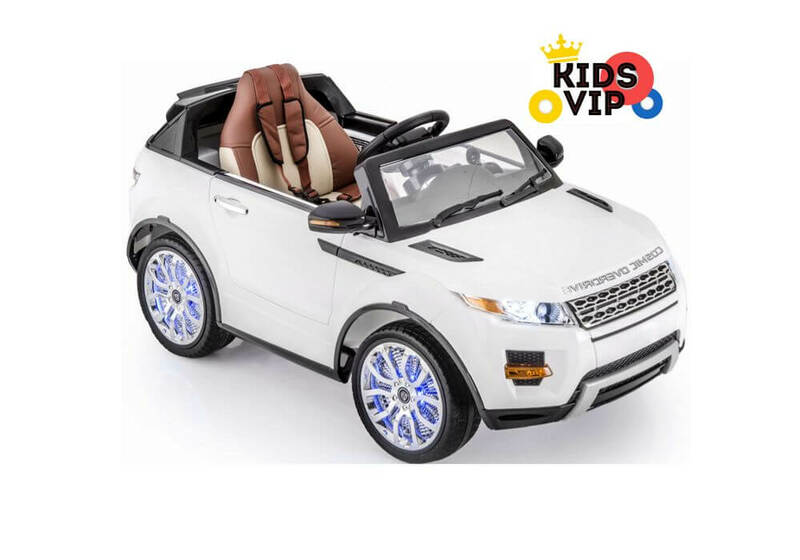 Make their dream come true today!!! 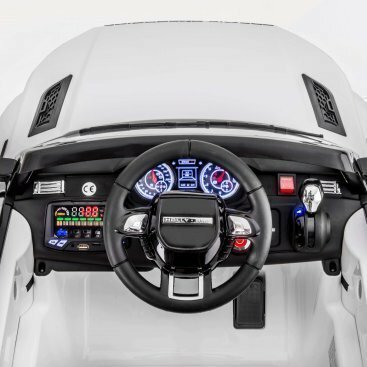 Remote control can take over controls of steering wheel and control turns, forwards and reserve. 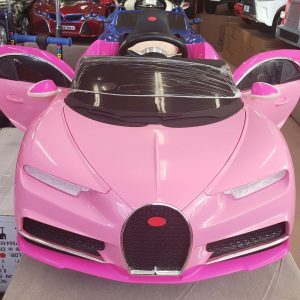 PLEASE NOTE THIS ITEM MAY BE SHIPPED FROM OUR US WAREHOUSE DUTIES CHARGES ARE COVERED BY OUR COMPANY. 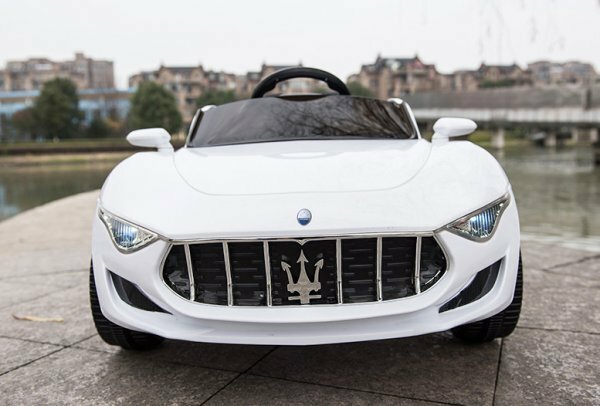 You might not possess an supercar just yet. 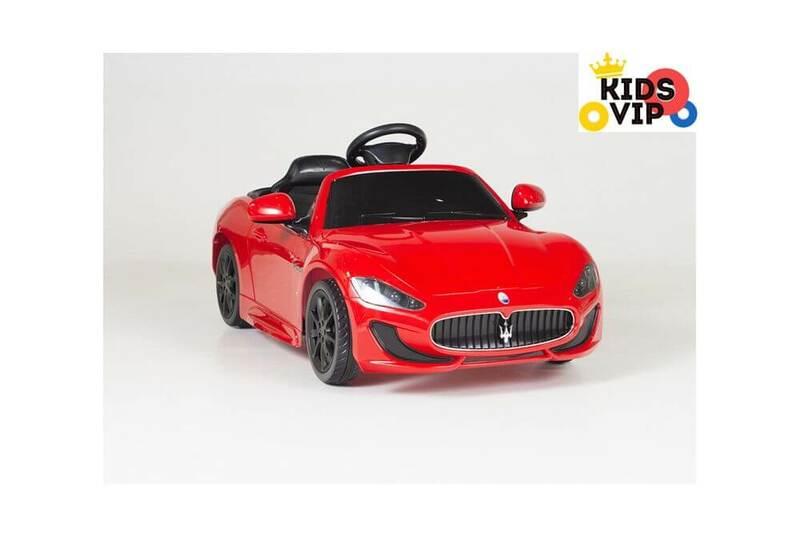 This does not mean, however, that your kids are not able to share in the fun of having their very own exotic automobile. 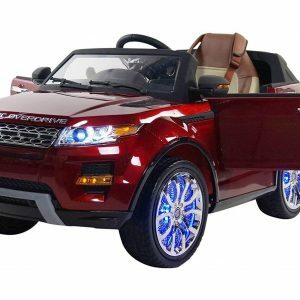 This lovely ride on car comes fully loaded and offer all up to date gadgets. 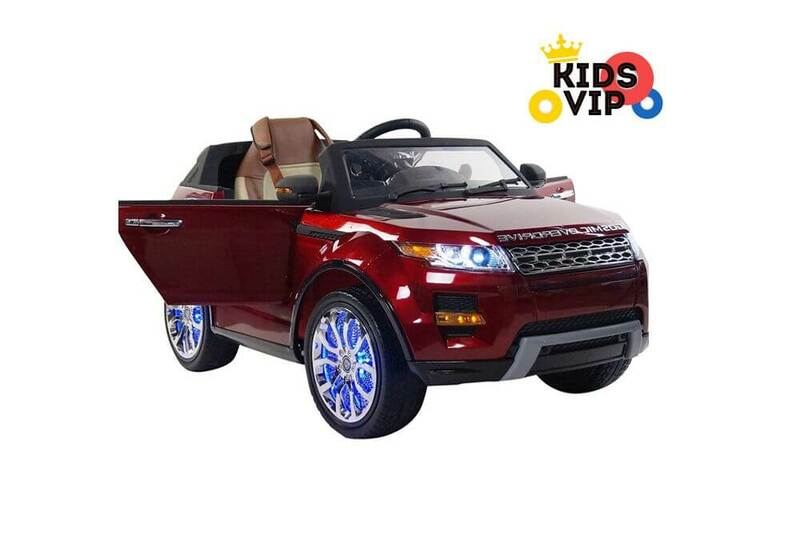 Coolest model that equipped with soft leather seat and 5 point seat belt along with 2.4gh remote control with soft start and stop and can be used from 7-8 month.